Four small meals and beverages prepared and offered in between dining times (yogurt, granola, fruit or veggie tray, and healthy fluids). Snacks are available at all times (cookies, ice cream, popcorn, coffee and tea). Journey stations are destinations throughout the community that encourage residents to be naturally curious about the items they see while triggering special memories. Each Journey Station is strategically placed throughout our hallways and is carefully designed to pique the person’s interest. Each station has a theme with items the person can pick up, read, look at, put on, reflect on, etc. 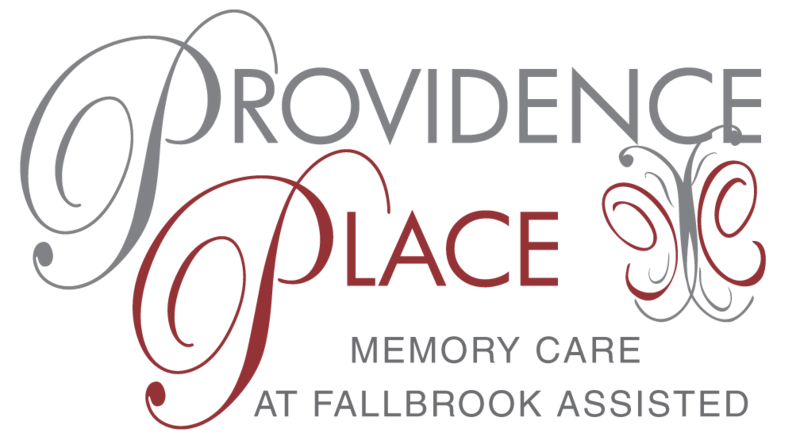 The staff of Providence Place are specially trained in all aspects of dementia; communication, activities, and care which allows them to provide highly personalized care. Purpose: The best activity program is one that allows residents to naturally find purposeful engagement in things they enjoy. Process is more important than the outcome. The primary focus of each Alzheimer’s Lounge session is to meet the intrinsic needs of inclusion (creating meaningful friendships) and occupation (doing things that provide them with a sense of purpose) for each resident. Several stations, each with something different to trigger procedural, life skill, or service oriented memories. Each station in the Alzheimer’s Lounge features a large variety of authentic supplies. The Alzheimer’s Lounge allows individual or small group participation. Some residents may actively workon projects while others may sit quietly, reflecting on the items they see or hold. Residents are encouraged, cued, and assisted to the stations and friendship pairings that are most important and appropriate for them. Our Activity Staff is on site every day to serve as a facilitator and guide to MJ Signature Program. 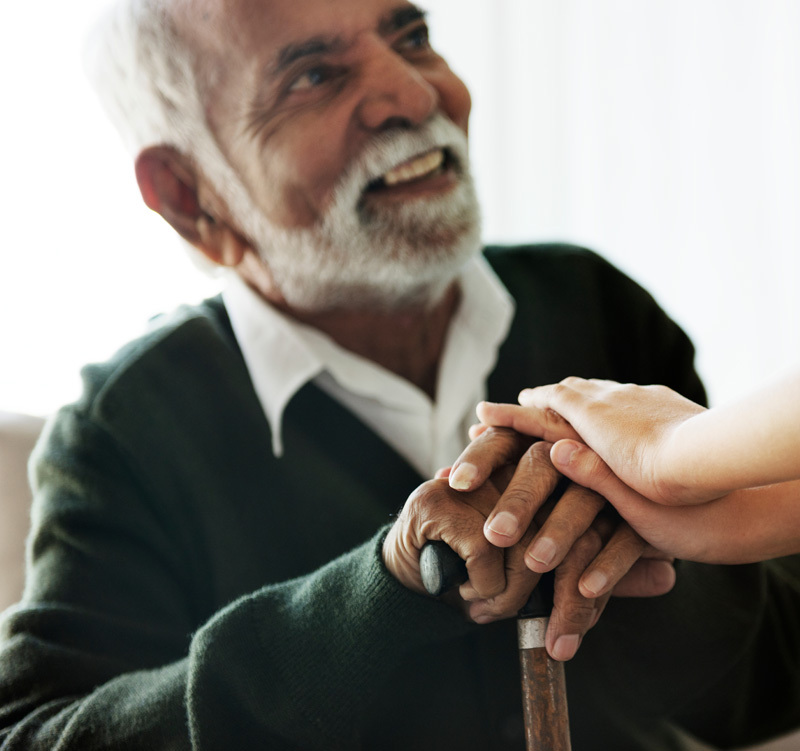 Each resident’s personalized service agreement serves as a guide for our staff to ensure our residents have everything they need to feel comfortable and successful each and every day. Two levels of care are available to our residents. Level of care is determined upon completion of the nursing assessment prior to admission and as needed thereafter due to change in condition. The level of care is determined by a simple point system which is based upon the amount of staff dedication needed to provide quality care. Transferring in and out of chairs, bed, etc.